Using considerably less water and an Eco Friendly chemical, all sides of your pile is scrubbed, remove soiling from heavy traffic areas. Using less water means drying time is less than 2 hours. Using considerably less water, all sides of your pile is scrubbed, removing soil from heavy traffic areas. Using less water means drying time is less than 2 hours. We attempt to remove stains in your carpet. We use an eco-friendly carpet pre spray shampoo, leave a few minutes, and then extract using a stream vac portable machine. We then spray the carpets with a Fine Fabric Rinse to bring the carpet PH back to neutral. 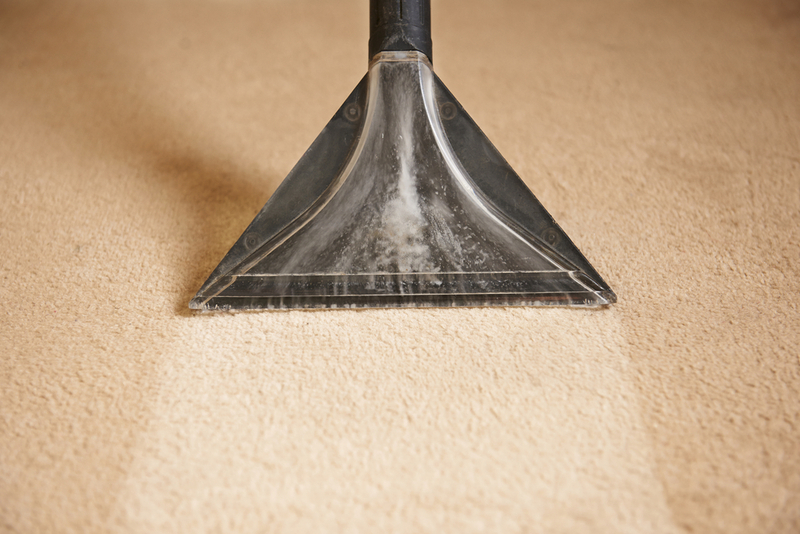 As and where necessary your carpets will be groomed.